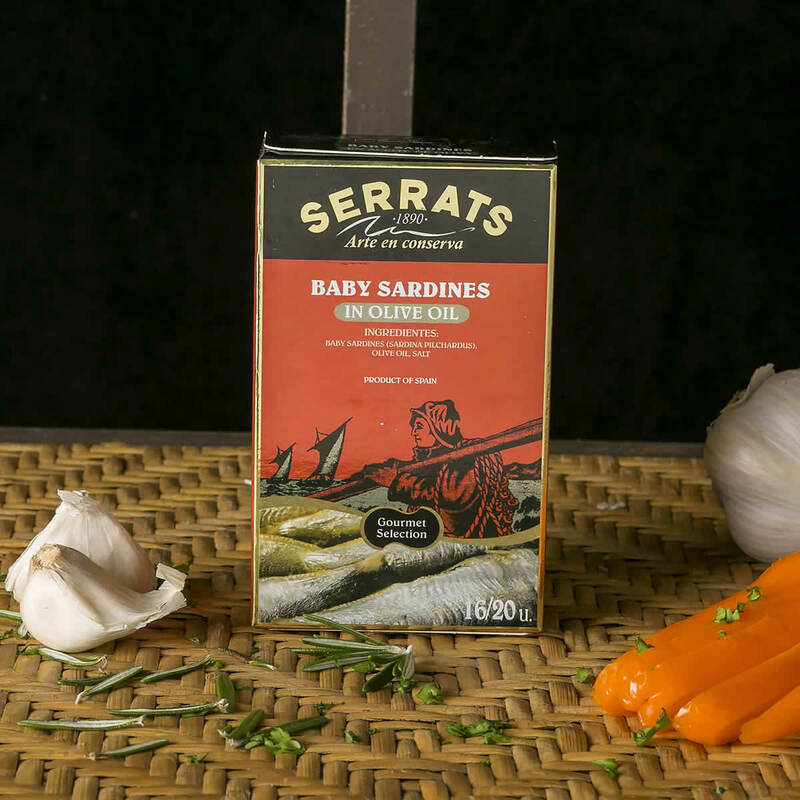 Spanish baby sardines are carefully selected and packaged in a tin box. 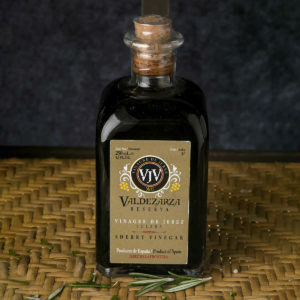 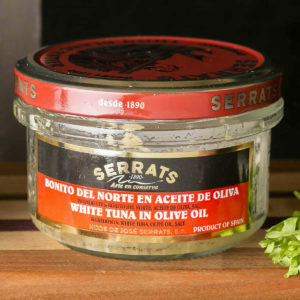 Soaked in a delicious Spanish extra virgin olive oil with a natural, light flavor. 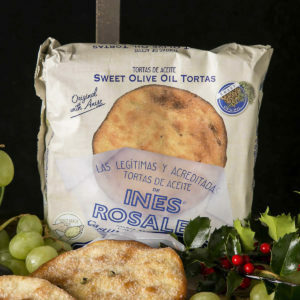 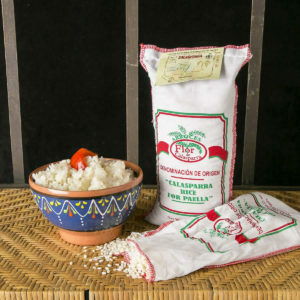 Everything you need for an authentic Spanish meal, imported directly from the old country.